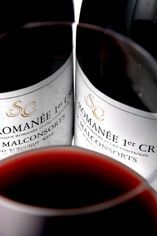 Wearing its imperial purple robes, and a light cloak of oak, the Cathiard Malconsorts is exceptionally dense in 2010. There is so much to knit together that it seems a little backward at the moment compared to the other 1er Crus. Give it time!